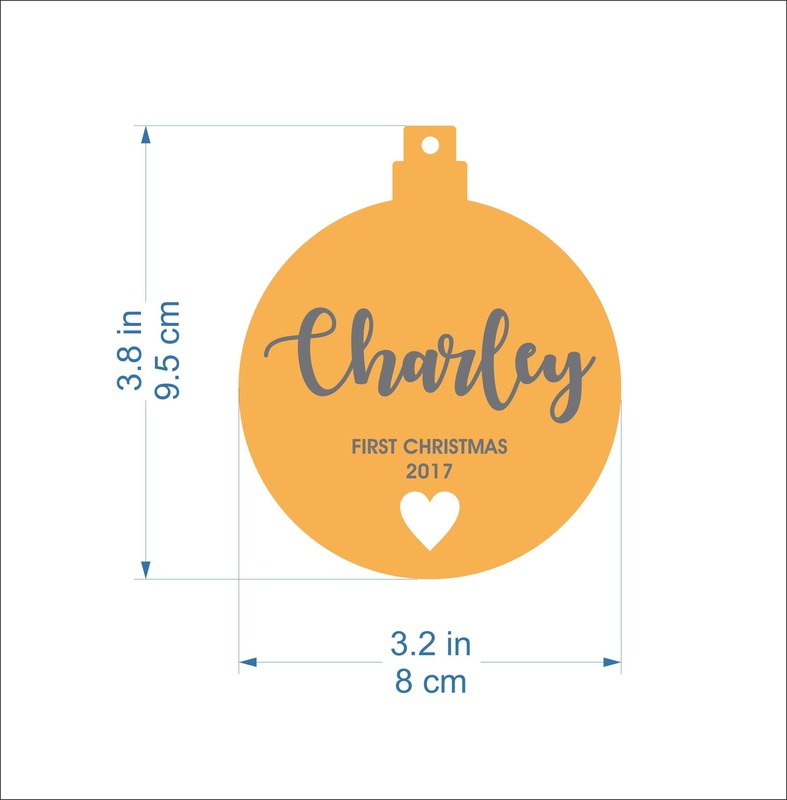 I can add other personalized text or your custom text. 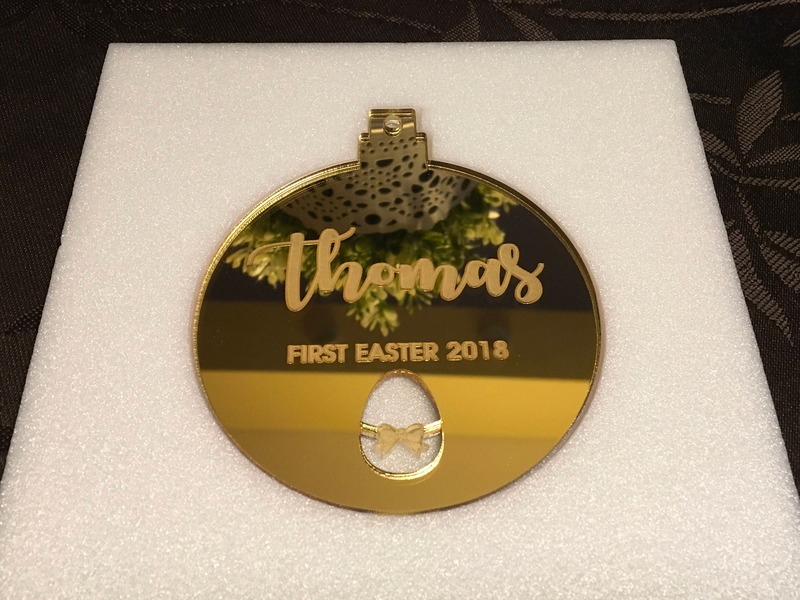 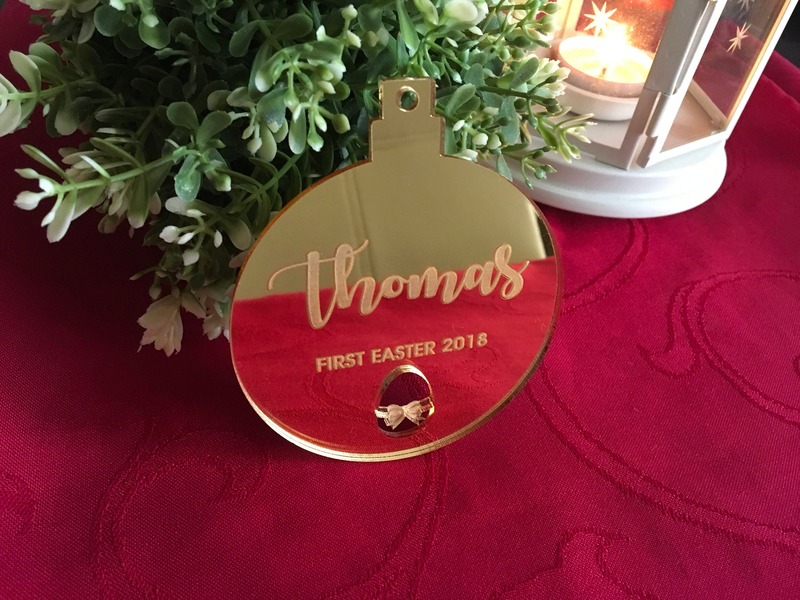 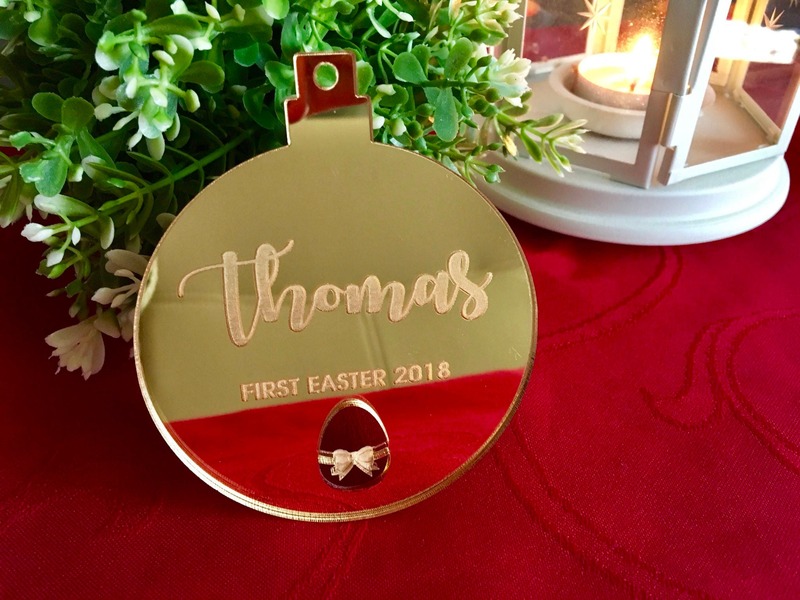 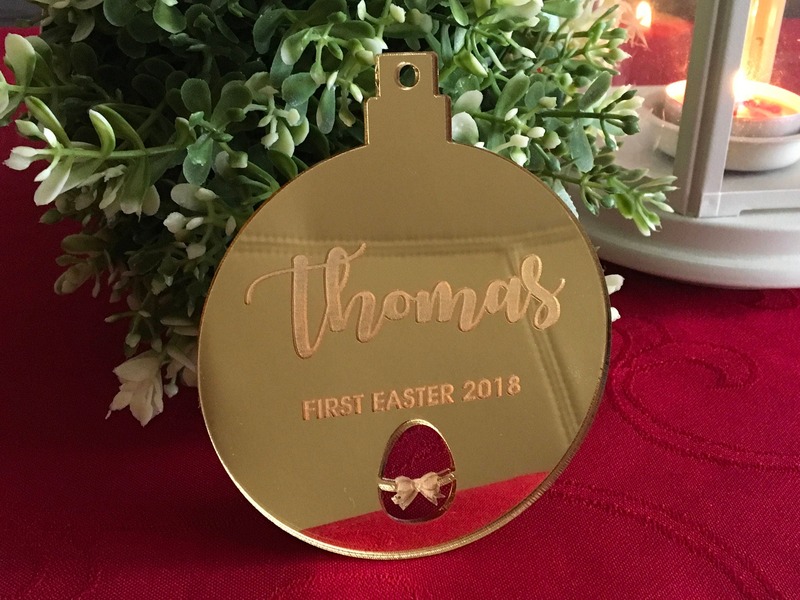 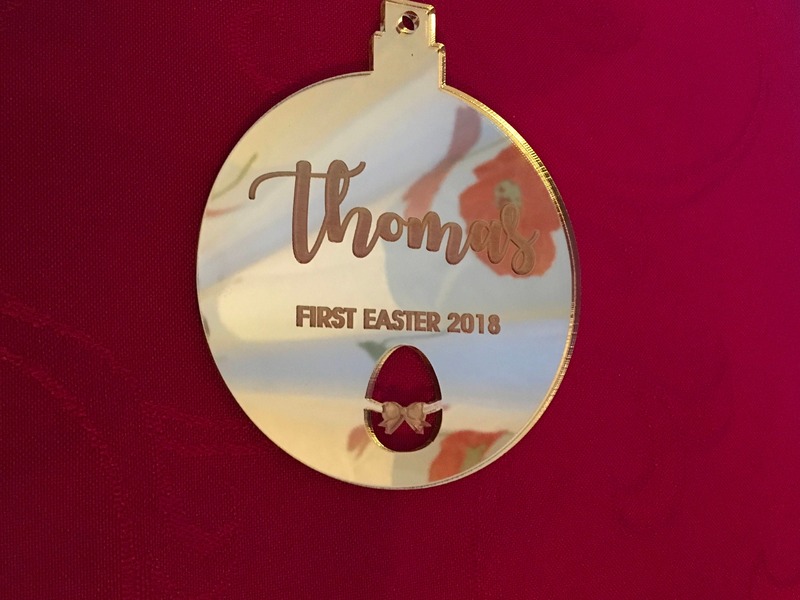 Engraved First Easter Ornament with laser cut egg. This ornament it makes a lovely keepsake for such a special time. 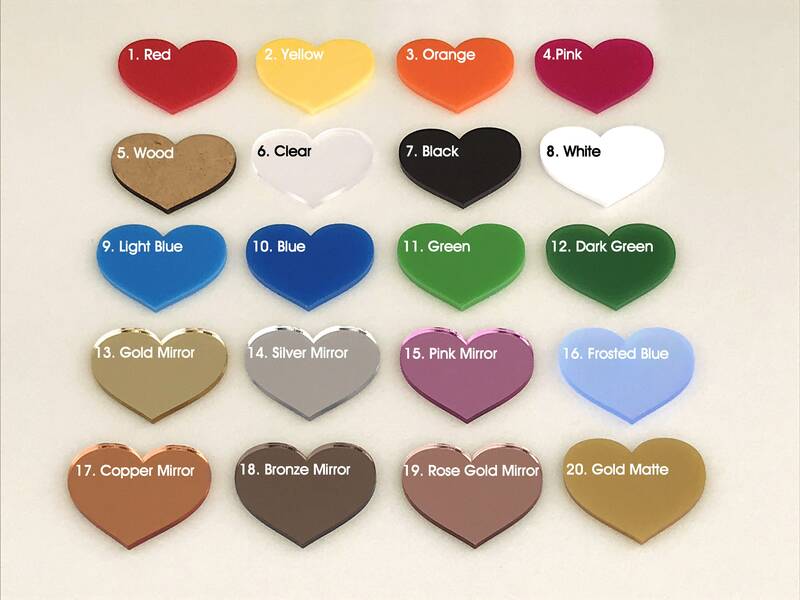 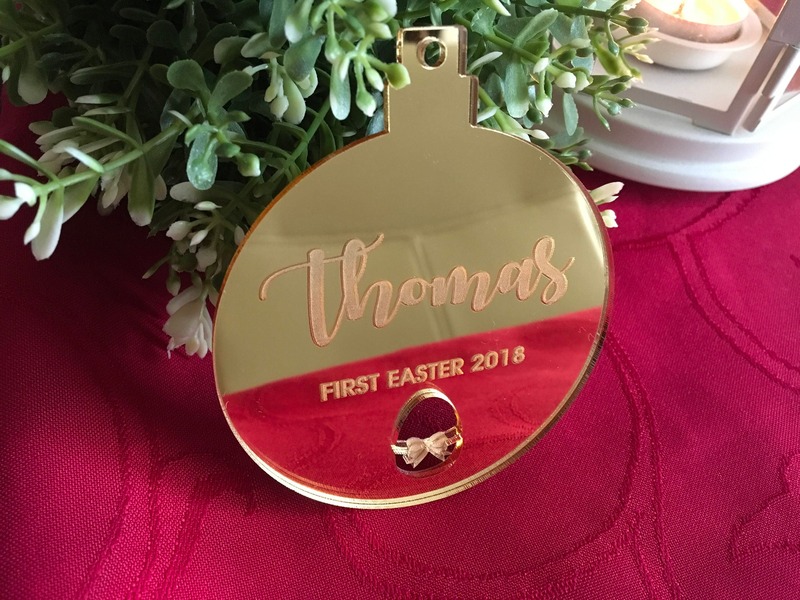 The Easter bauble will last for years to come and comes in a choice of colours to make it extra special. 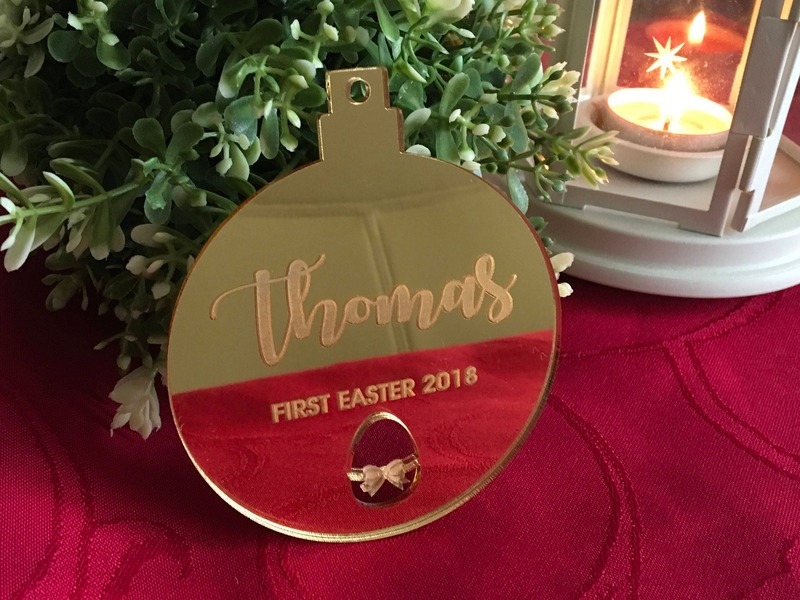 The bauble can be used also as Mr and Mrs First Easter.